Trachyte is part of a similar group of igneous volcanic rocks to porphyry. Like porphyry, it is formed of cooled magma which creates a very strong and hard-wearing stone. 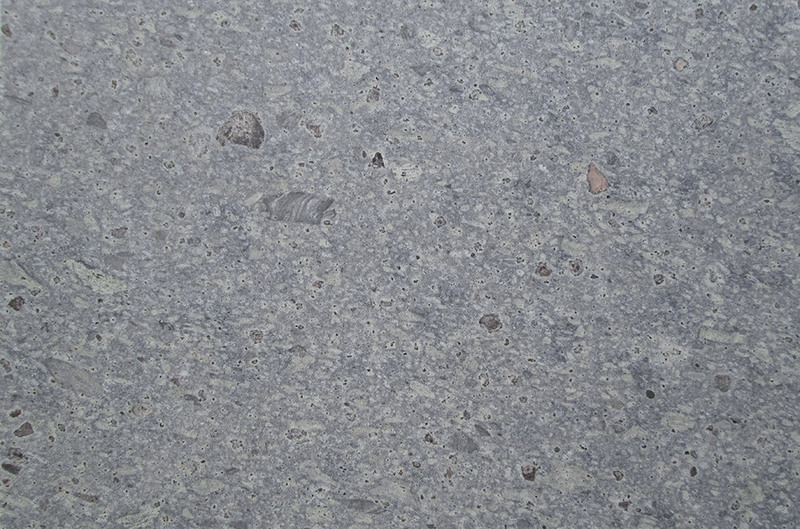 Trachyte has a warm feel, with a distinctive light mauve/grey appearance which sets it apart from most other rocks in its volcanic group (which are generally darker in shade). It is characterised by a mottled patterning which is created by the feldspar mineral structure which dominates the stone. 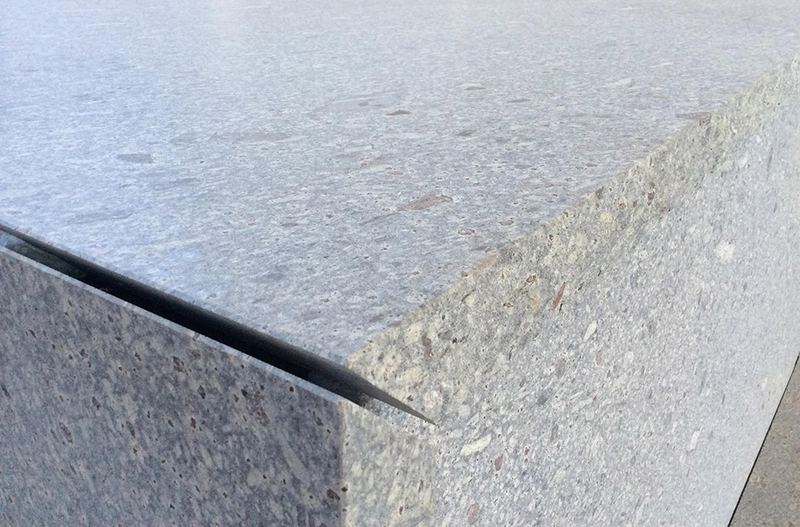 Suitability: External paving, cladding, furniture. Internal floors and walls (including wet environments). Quarry: Island of Sardinia, Italy.